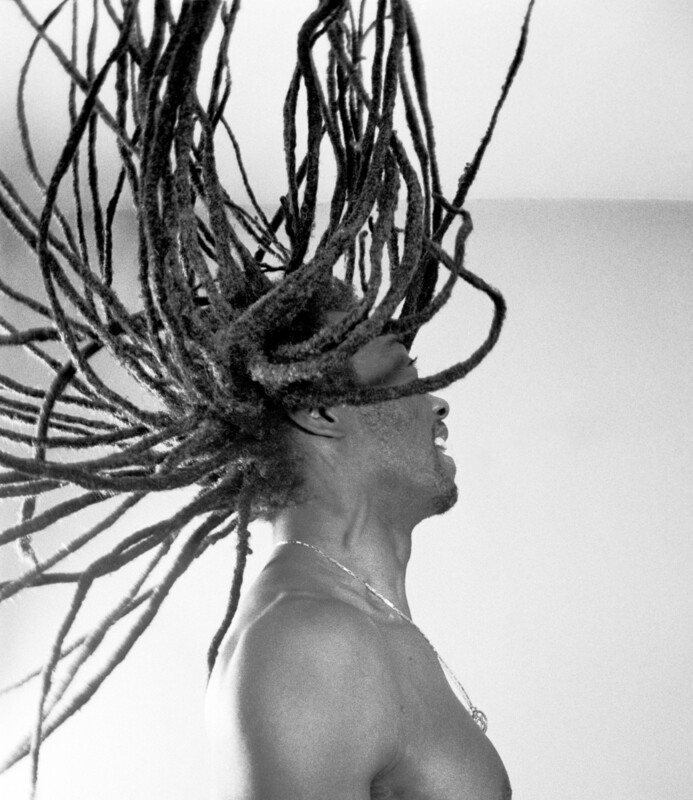 Afros, cornrows, dreadlocks and beyond: The ancient roots of black hairstyles. For centuries black communities around the world have created hairstyles that are uniquely their own. These hairstyles span all the way back to the ancient world and continue to weave their way through the social, political and cultural conversations surrounding black identity today. 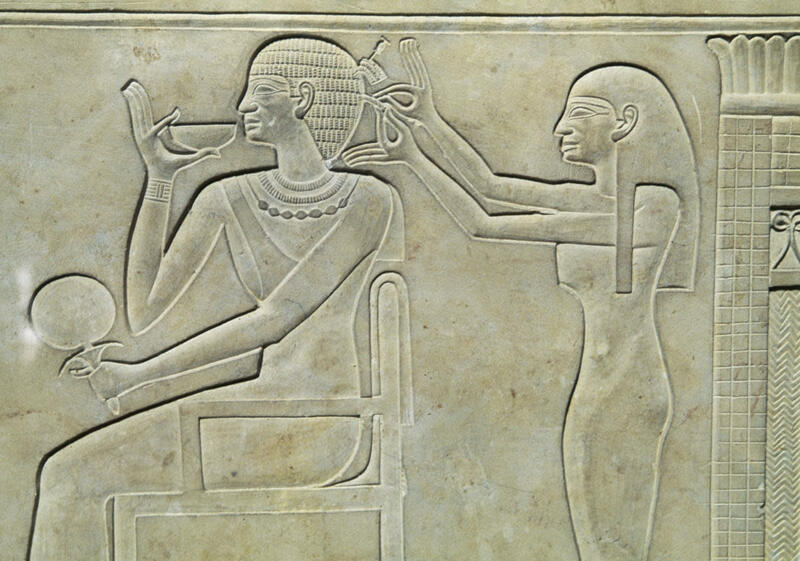 From box braids to dreadlocks and afro shape-ups, many of the most iconic black hairstyles can be found in drawings, engravings and hieroglyphs from Ancient Egypt. 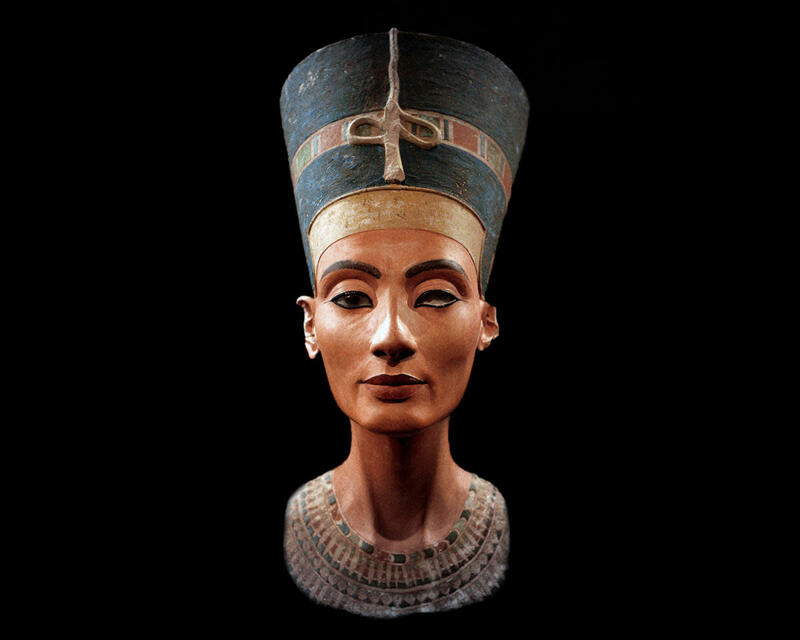 When the painted sandstone bust of the Egyptian Queen Nefertiti was rediscovered in 1913, her regal beauty—accentuated by a towering hairstyle— was undeniable and she quickly became a global icon of feminine power. Often used in place of headdresses, wigs symbolized one’s rank and were essential to royal and wealthy Egyptians, male and female alike. The 2050 B.C. sarcophagus of princess Kawit portrays the princess having her hair done by a servant during breakfast. Wigs such as this were often styled with braided pieces of human hair, wool, palm fibers and other materials set on a thick skullcap. Egyptian law prohibited slaves and servants from wearing wigs. 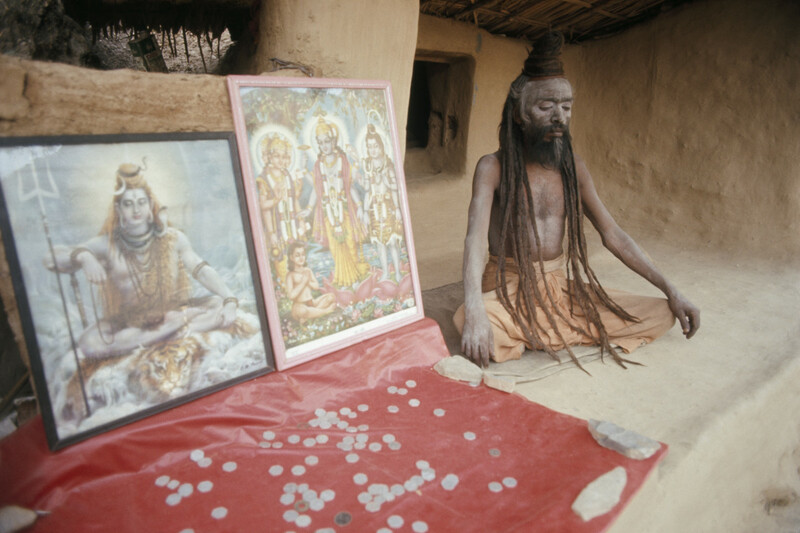 Dreadlocks have often been perceived as a hairstyle associated with 20th century Jamaican and Rastafarian culture, but according to Dr. Bert Ashe’s book, Twisted: My Dreadlock Chronicles, one of the earliest known recordings of the style has been found in the Hindu Vedic scriptures. In its Indian origins, the “jaTaa”, which means “wearing twisted locks of hair,” was a hairstyle worn by many of the figures written about 2,500 years ago. 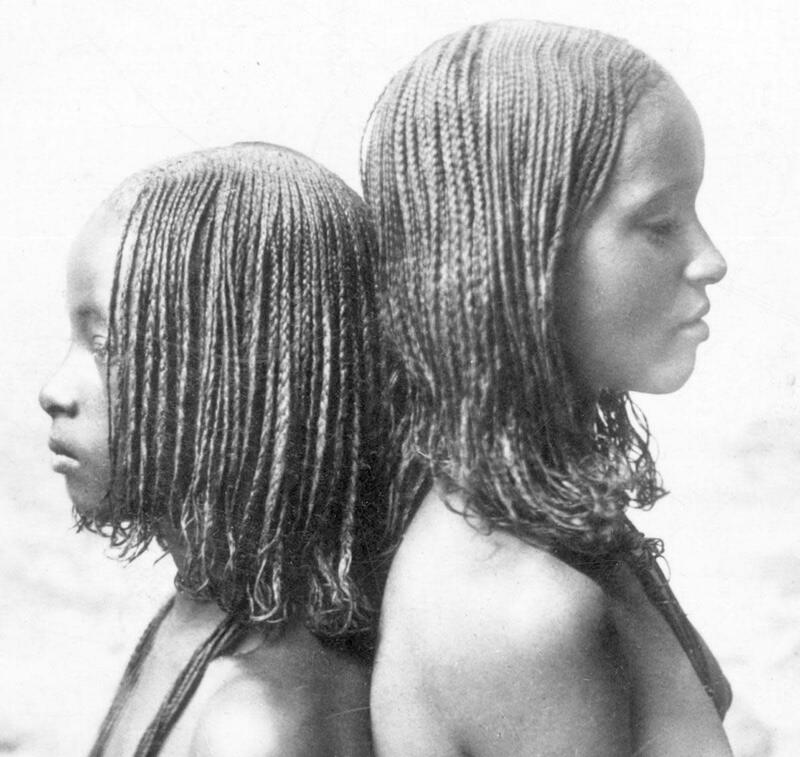 Braids were used to signify marital status, age, religion, wealth, and rank within West African communities. Nigerian housewives in polygamous relationships created the style known as kohin-sorogun, meaning “turn your back to the jealous rival wife,” that had a pattern that when seen from behind was meant to taunt their husbands’ other wives. 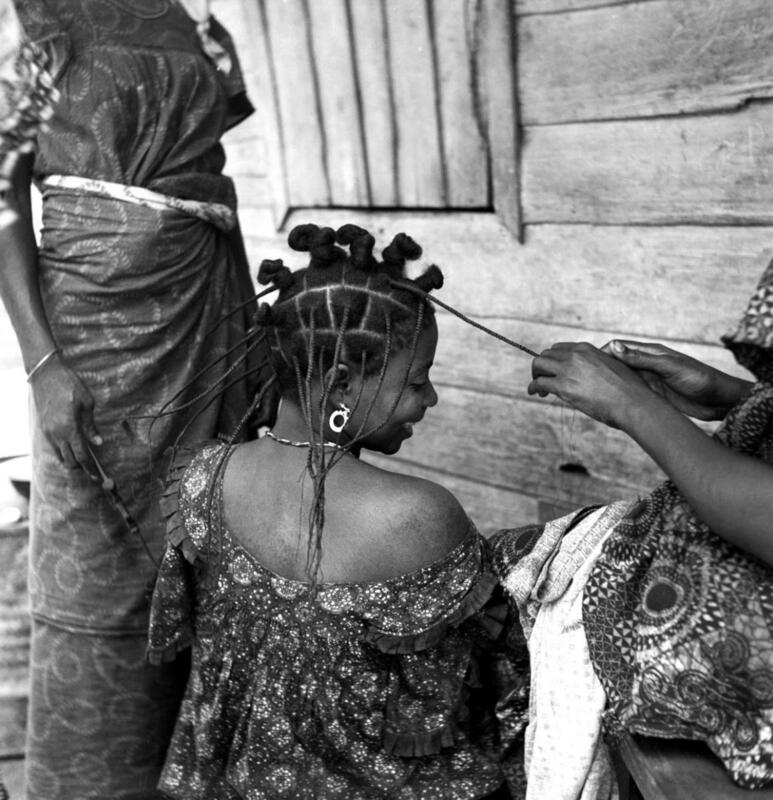 If a young girl of Senegal’s Wolof people was not of marrying age, she would have to shave her head a certain way, while men of this same group would braid their hair a particular way to show preparation for war and therefore the preparation for death. Another hairstyle, still popular today, with rich African roots are Bantu knots. Bantu universally translates to “people” among many African languages, and is used to categorize over 400 ethnic groups in Africa. These knots are also referred to as Zulu knots because the Zulu people of South Africa, a Bantu ethnic group, originated the hairstyle. The look also goes by the name of Nubian knots. Cornrows were named for their visual similarity to cornfields. Africans wore these tight braids laid along the scalp as a representation of agriculture, order and a civilized way of life. These type of braids have served many purposes, from an everyday convenience to a more elaborate adornment meant for special occasions. Other braided styles such as box braids connect back to the eembuvi braids of the Mbalantu women in Namibia. 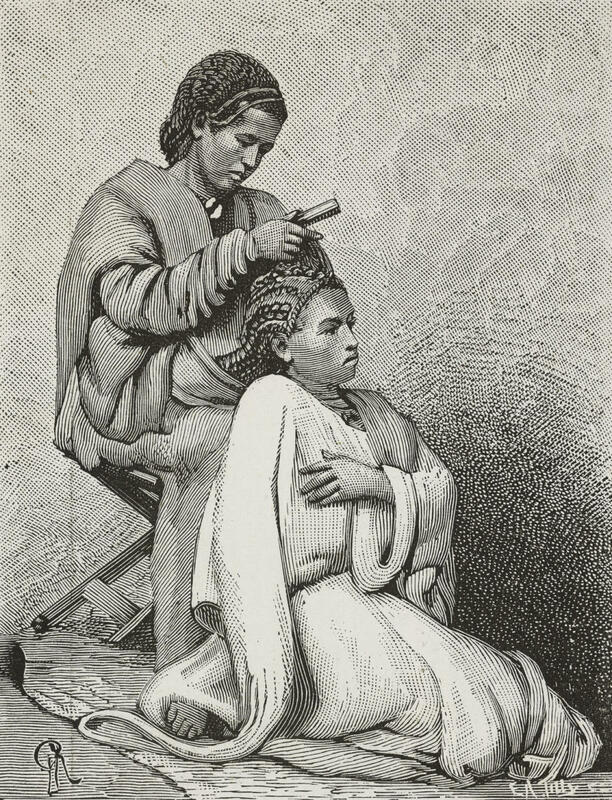 In the age of colonialism, slaves wore cornrows not only as an homage to where they had come from, but also a practical way to wear one’s hair during long labored hours. Hair also played a role in the way enslaved workers were treated; if the texture and kink of one’s hair more closely resembled European hair, they would receive better treatment. A page from the Madam C.J. Walker Beauty School textbook, Madam C.J. Walker&apos;s "Wonderful Hair Grower" and a 1920s electrical hot comb heater and comb. Even after Emancipation, there was a growing notion that European textured hair was “good” and African textured hair was “bad,” foreign and unprofessional. Wigs and chemical treatments became the means to achieve smoother, straighter hair. Cornrows were still popular, but this time only as the base for sew-ins and extensions, not something thought of as for public display. In the early 1900s, Annie Malone and Madam C.J. Walker started to develop products that targeted this want for straighter hair. 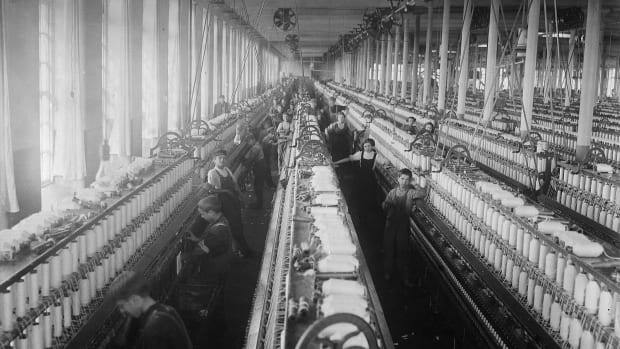 Annie Malone sold a “Wonderful Hair Grower” treatment product and promoted the use of the hot comb through her Poro Company. While still far from enjoyable, the electrical hot comb was a gentler alternative to previous heated straightening methods.Starting in 1905, Madam C.J. 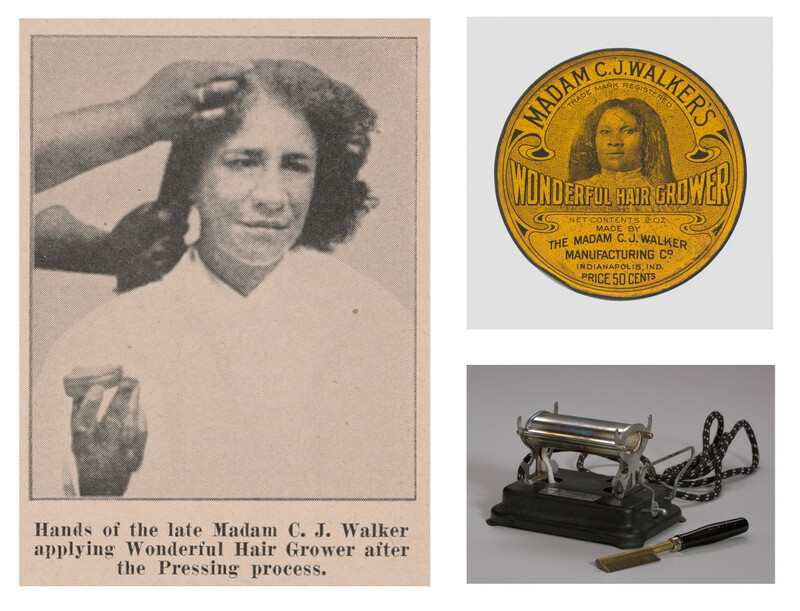 Walker became a self-made millionaire with her own home remedy for hair and scalp issues, the infamous “Walker Method,” which combined a heated comb with pomade. 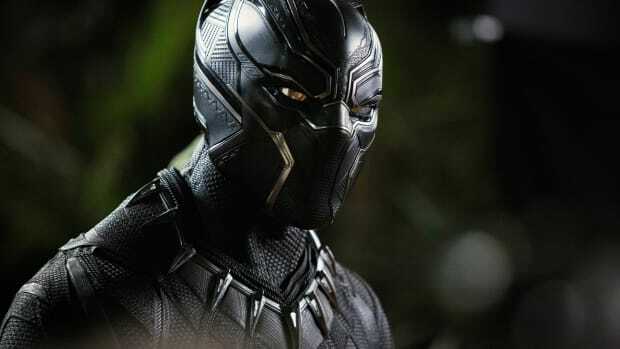 In the 1920s, Jamaica born Marcus Garvey began a black nationalist movement in America to spread his belief that all black people should return to their rightful homeland of Africa. 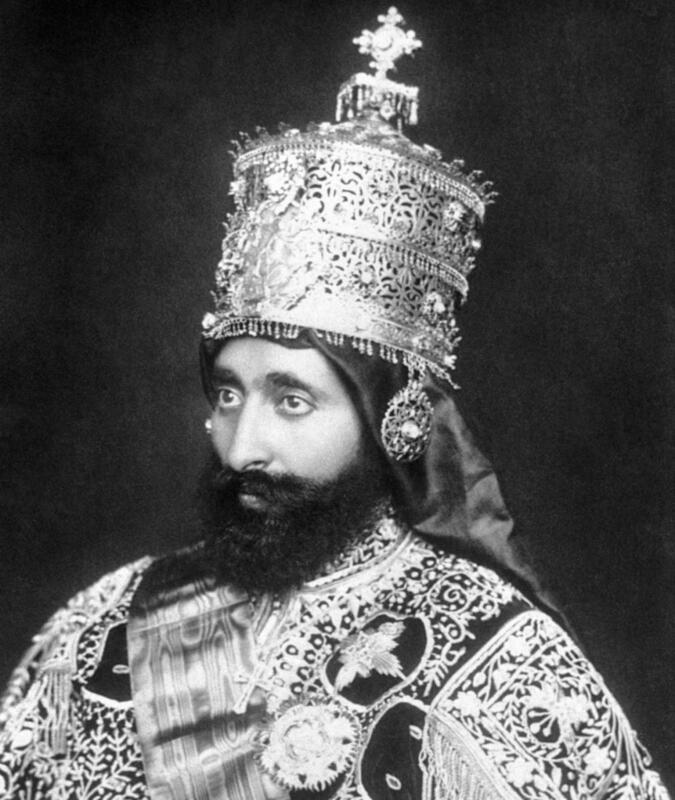 Although many associate dreadlocks like Bob Marley’s with what became known as the Rastafari movement, the Ethiopian emperor it was named for was better known for his facial hair than the hair on his head. 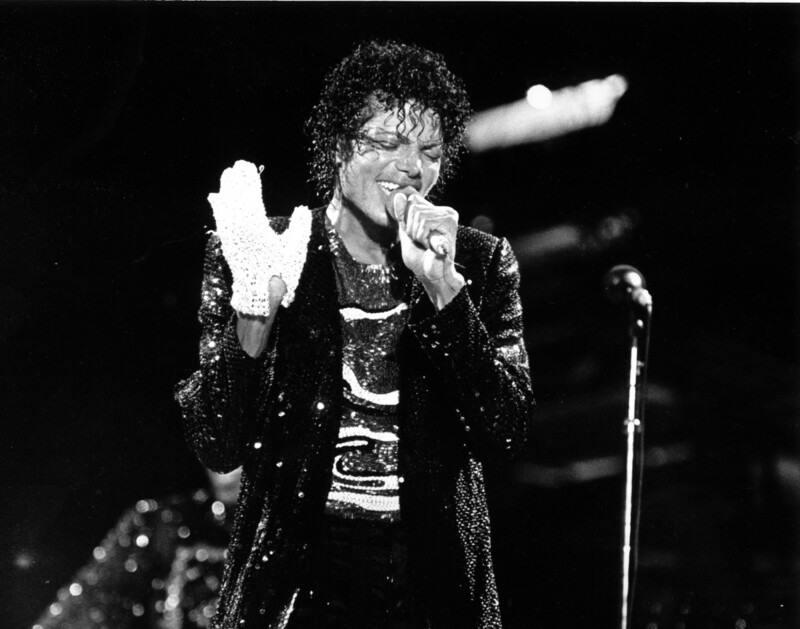 Michael Jackson achieved his signature look of the 1980s with the Jheri curl. The Jheri curl provided a glossy curly style that became uniquely iconic in its time. The name comes from its inventor, Jheri Redding, a white man from an Illinois farm who turned into one of the 20th century’s leading hair chemists. In the 1970s, Jheri Redding Products created a two-step chemical process that first softened the hair, then sprang it up into curls. Comer Cottrell, however, is the man responsible for taking this product to the masses. In 1970, Cottrell and two partners started mixing hair care products by hand for their new L.A. company, Pro-Line Corporation. By 1980 they were able to create a product that replicated the look of the Jheri curl for much cheaper. The Curly Kit cut out the need to book an expensive salon appointment and in 1981, Forbes magazine called it “the biggest single product ever to hit the black cosmetic market.” In their first year of business, the $8 kits took in over $10 million in sales. 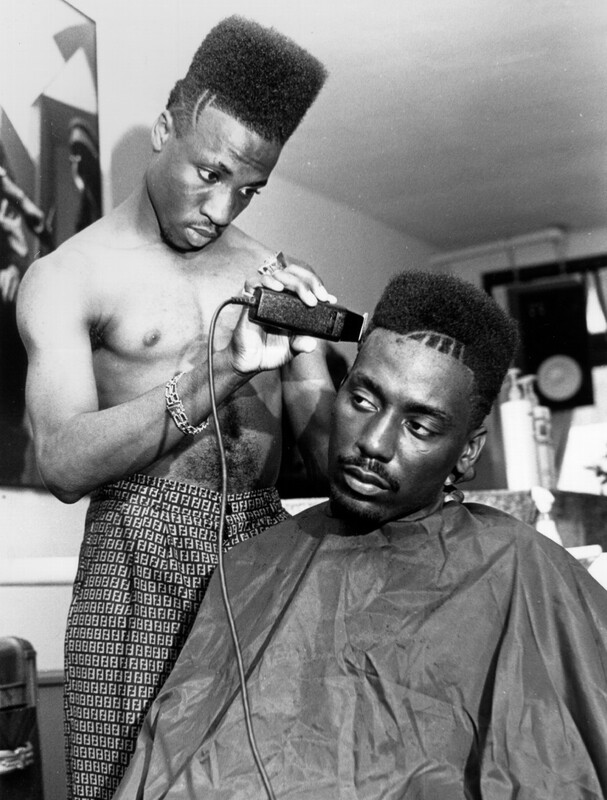 Big Daddy Kane, circa 1980s. The 1980s ushered in the birth of Hip Hop, which had a huge cultural influence on style. Black barber shops around the U.S. had perfected the fade but the ‘80s allowed them to blossom with more forms of creativity and expressionism. Afros were shaped up with the sides cut short for a hi-top fade, and cornrows were braided in with flairs of individuality. Icons like Grace Jones sported inspired looks on their album covers, and by the 1990s the fade was being beamed into television sets across the U.S., via Will Smith in The Fresh Prince of Bel Air. 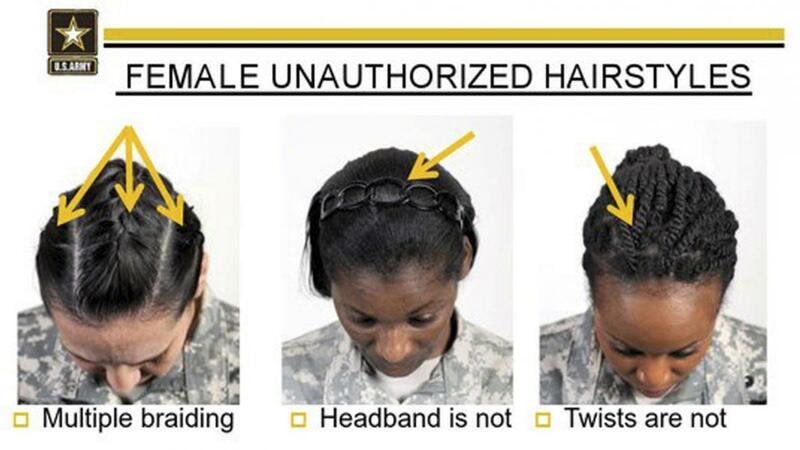 Former Army regulations on grooming for female personnel. 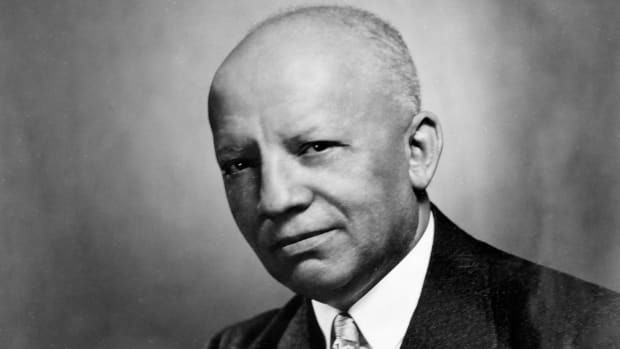 As black men and women pushed for acceptance by going natural, they were met with resistance. In the 1980s, the Hyatt hotel chain terminated black female employees who wore cornrows. In the 1990s FedEx couriers were fired if they had dreadlocks. At school, black children were told their natural hair was a dress code violation or a distraction in the classroom. 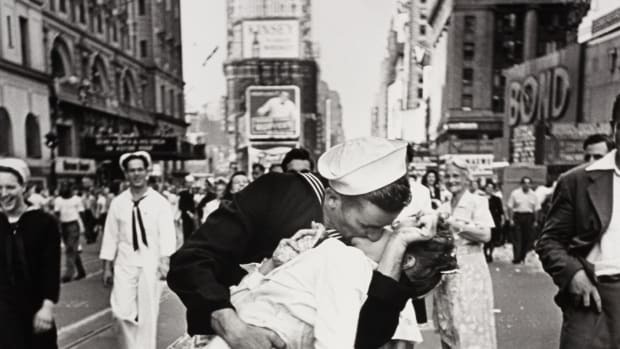 It wasn’t until 2014 that the U.S. military revised their appearance and grooming policies to be more inclusive of natural hairstyles that were once banned. Although these hairstyles were subjected to harsh criticism, it didn’t stop non-black groups from adopting them as their own, often showing a lack of understanding for the rich history of braids, curls and locs. When Kim Kardashian wore cornrows in 2018, she called them “Bo Derek inspired,” in reference to the hairstyle worn by a white actress in the 1979 film 10. 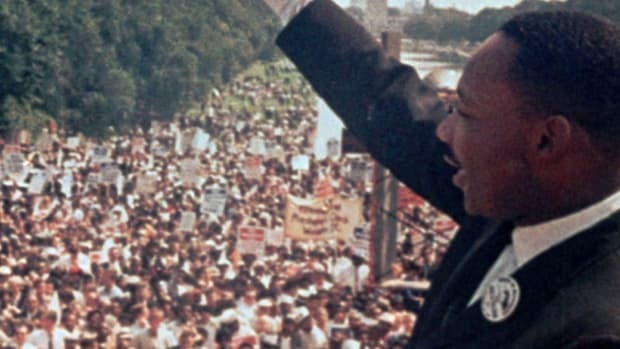 Men and women outside the black community were praised for their “new” and “trendy” looks, which, unknowingly or not, appropriated black culture.